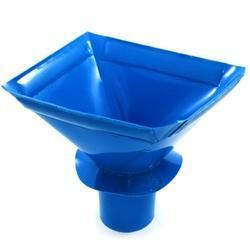 Precision size as per requirement. Best grade material for uses food industry. 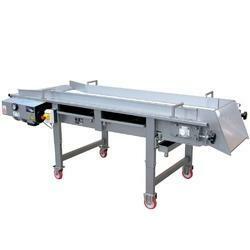 Each part of our PU Hopper conveyor is designed separately and with precision. Conveyor element can then be transported with and reassembled on site where measurements are difficult or inaccurate such as for hopper linings. 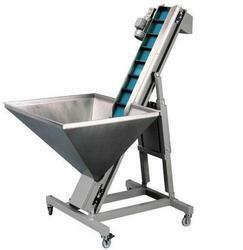 Looking for Food Machinery - PU Hoppers and Chutes ?